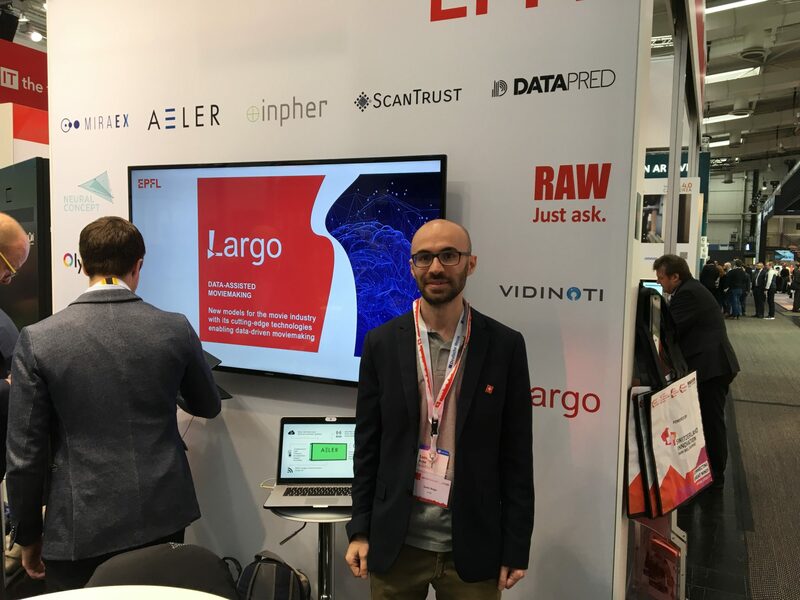 Largo participated in Hannover Messe as a part of EPFL delegation. We made a pitch at EPFL booth. 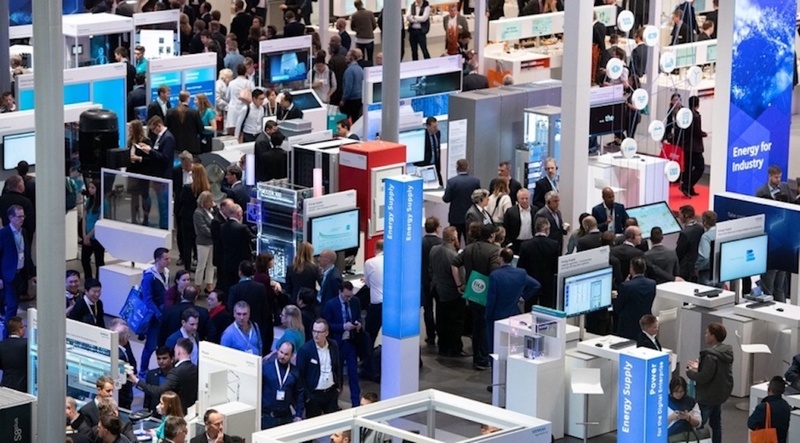 The 2019 Hannover Messe was taking place from 1st to 5th April with a stronger Swiss Startup presence. Largo was exhibiting Swiss Pavilion Digital Factory, Hall 6, Stand G24. This year 30 start-ups from Switzerland with both hardware and software solutions that leverage cutting-edge technologies from artificial intelligence, Machine learning to IoT, cleantech, among others have been presented at the fair.